I know how heavy the weight of change can be. it’s 10 o’clock at night, and even the impatience when our children are simply just being children. Preparing to change your routine at all can be a stressful thing for not only children but us adults too. 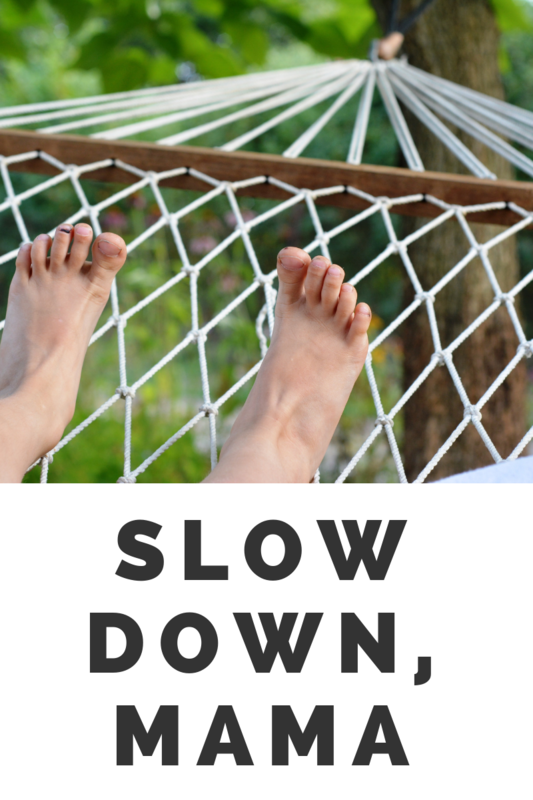 Sometimes we need to allow our busy selves to just slow down a moment. The emotions sometimes, they can all get to much to handle and when you add in a million and one tiny requests; well then you’re really asking for it. The dishes will still be there tomorrow for you to clean, the mail and emails to be opened, the refrigerator that needs to be cleaned out, the laundry still to be folded and nothing of it will have changed one bit. I understand how it’s easy to get caught up in the busy parts of our routines and the little obstacles that come in between. …it can all be really heavy.. sometimes too heavy. Every human needs and deserves to be reminded often, that it’s ok to be selfish and to do something for ourselves aside from just doing our makeup and showering. Self care is so much more than that. but can also be very taxing on you physically and emotionally. With every healthy relationship there should be boundaries set in place. I hope you know that it’s perfectly ok for you to shut those voices of demand up sometimes and to start creating those boundaries. Life is too good to be letting yourself go. We all need rest, but most importantly you do, mama. and you don’t dare wake the sleeping baby up, the mama up at 3 am feeding her baby back to sleep..
your caring and giving self deserve all the rest in the world. And honestly screw anyone who makes you feel like you don’t. Take advantage of every minute, mama, and revel in the contentment of each one and please oh please, just savor it. do it with a smile on your face knowing that you are loving your family more by loving yourself first and along the way. or maybe even a month or so. You never know with this crazy life us parents all live– what in the heck is going to happen next. Loving yourself is a process, and it can take a lot of work to get there but it will be worth it. Paint your toenails, do a face mask, take a bath, shut down social media, and jam to your favorite music or listen to some soft meditation. deep within your passions and desires, and once you find that form of pure happiness you have always craved, you will be able to share it with others, including your own children. take the time for yourself, slow down a little, and love on your babies for this short while that they are as little as they are. Your regret of not worrying less will be there someday if you let it be. You are needed, loved, accepted, and most importantly you are not alone, mama.